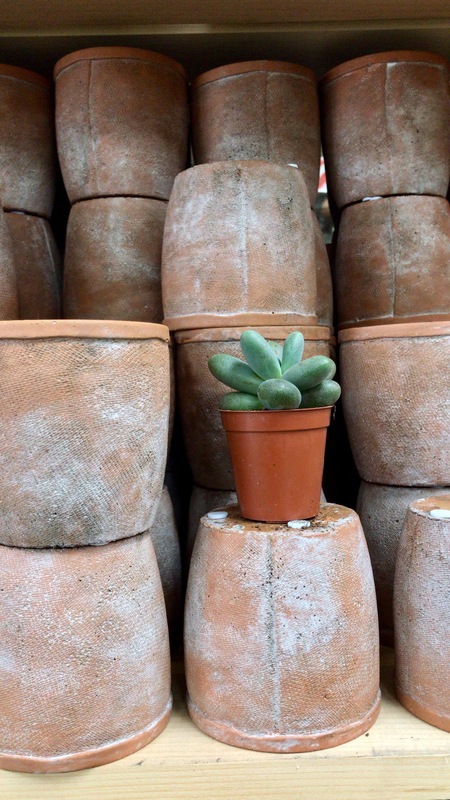 Baby succulents are the cutest trend happening in home gardening. 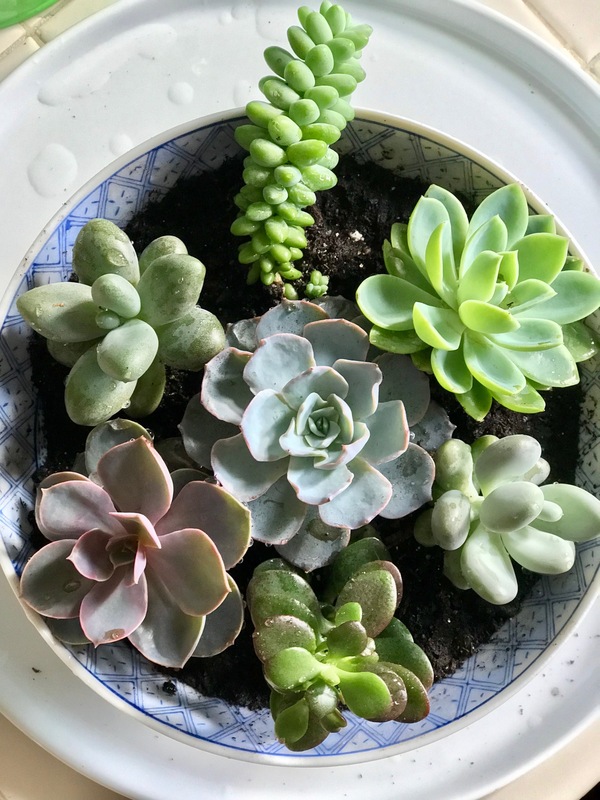 They are affordable to buy and so easy to plant and care for, a little water once a week is about all the work you need to put in. 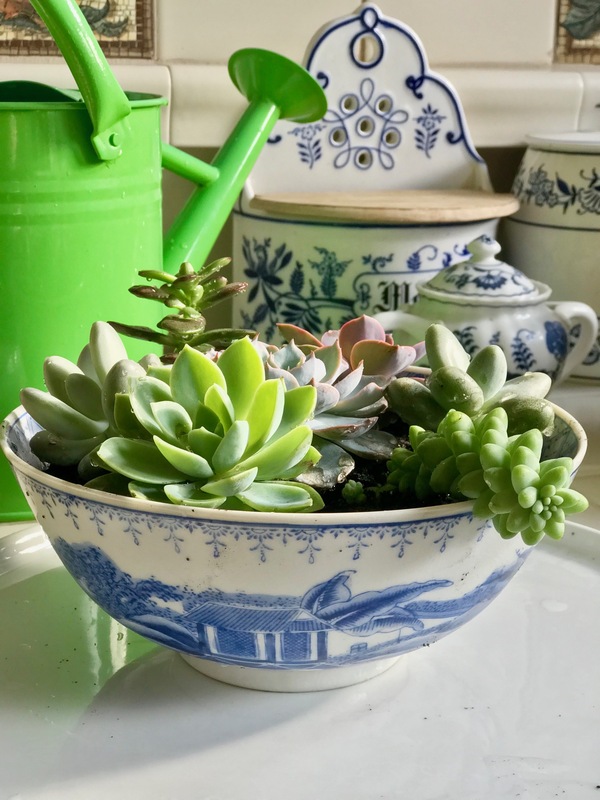 I like to mix different varieties and plant them in an oversized Chinoiserie bowl and keep them in my bay window. 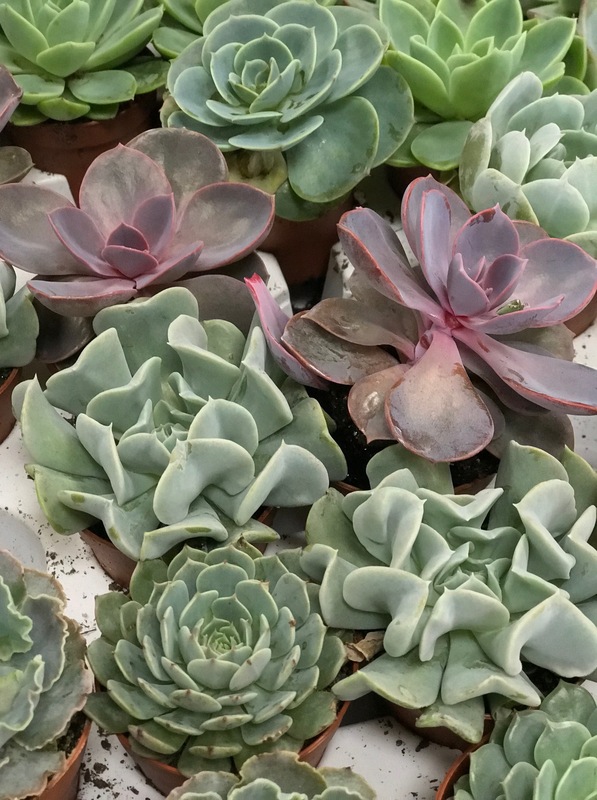 Fowler’s Garden Center in Southampton has a large selection of succulents to choose from in different shades of green, pink, and purple. 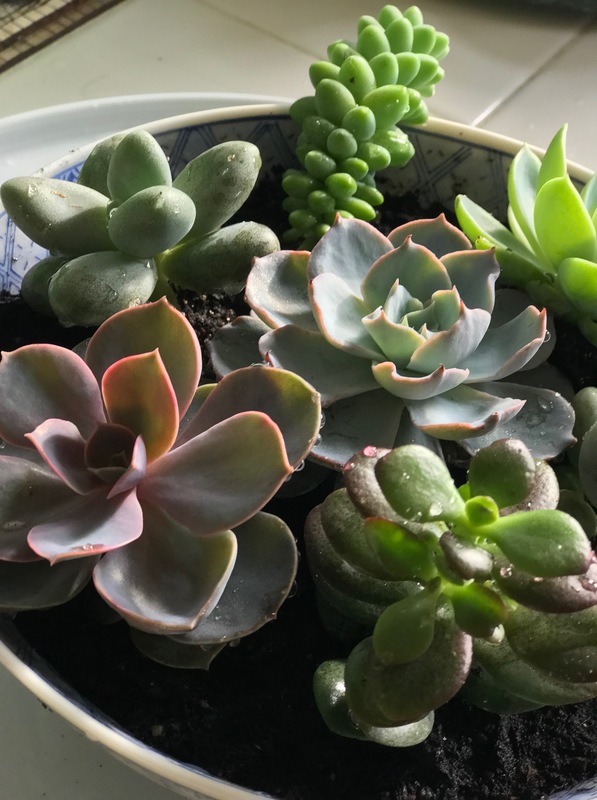 It’s helpful to choose your bowl before you head to the nursery so you can estimate how many you will need. 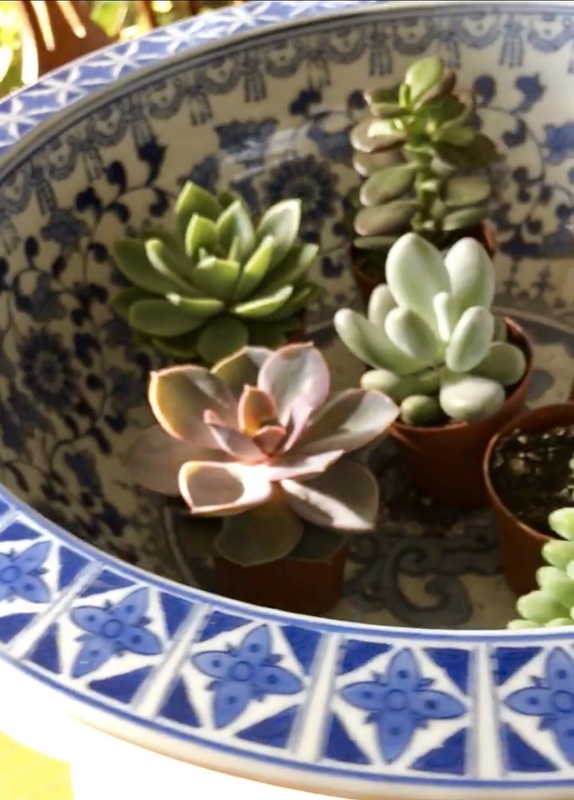 Fill the bowl with soil plant the succulents with a little breathing room between them. Water lightly and keep in a sunny spot.